I'm posting this because I just discovered (face all red) that there were 14 great comments, not spam at all, from you faithful readers that had not been approved because I goofed. I had not entered my email to receive notification of comments that needed to be moderated. I ran across them today while looking at my Blogger Dashboard. 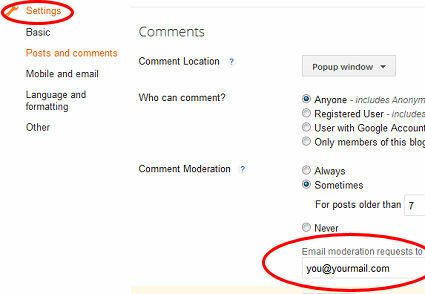 So, in case you have also neglected to enter an email where comment notifications should be sent, here's how. From your Blogger blog's dashboard, click on Settings. It has a picture of a wrench. (It's not under Comments.) Then Click on Posts and Comments. Then you will see all your options for how you want the comment box to be displayed, who can comment, how much you want to moderate, etc. There is a box where you need to enter your email, if you want to be sent notifications. Really easy... one just has to do it. That's one thing I'm not sure I've done yet. All my normal comments are sent to me, but I don't think moderation requests are. Good tip. Wordpress blogs on the other hand are automatically being notified for every comment except those that were caught by Akisment (spam filter). WOW! You have a lot of blogs! I'm not sure which one to follow? 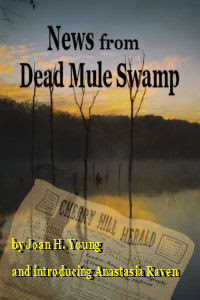 Thanks for stopping by my blog the other day and commenting. It's appreciated very much.